We take great care in ensuring that our customers’ products are packaged according to applicable industry standards. 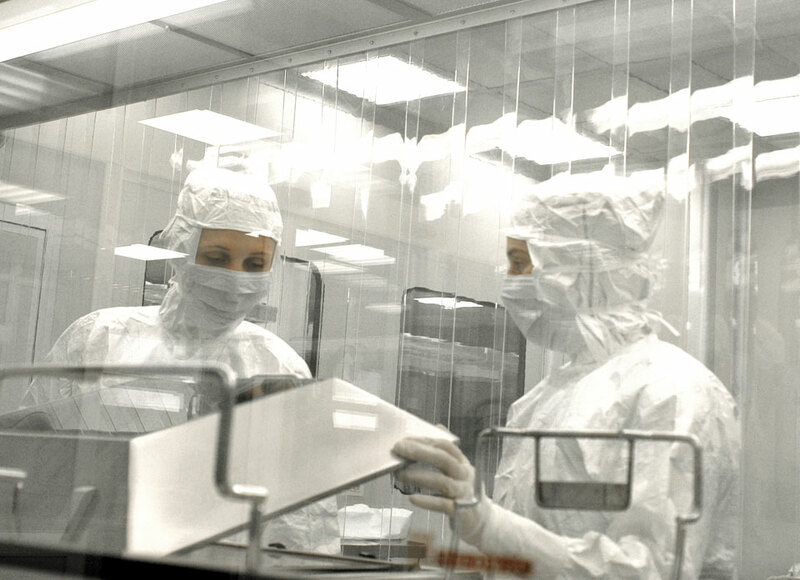 Our clean rooms are classified ISO 5 and ISO 7. Your medical devices will undergo our high-level of sterilization before they are returned to you. Medical devices will be returned to the customer sterile according to the applicable international standards. These include: EN 552, EN 556, ISO 11137, ISO 11607, ISO 11737, EN 868-1, ASTM D 4169, ISO 14644, EN 1174-(-2; -3), EN 980, and EN 1041.